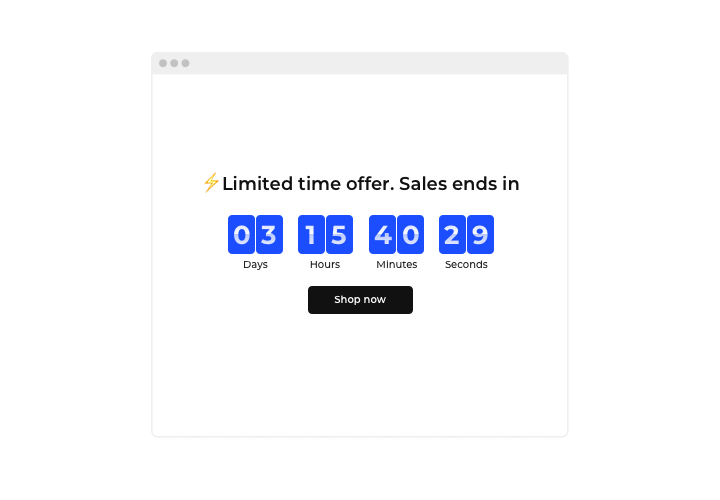 Display sales-generating timers for your site with Elfsight Countdown extension. 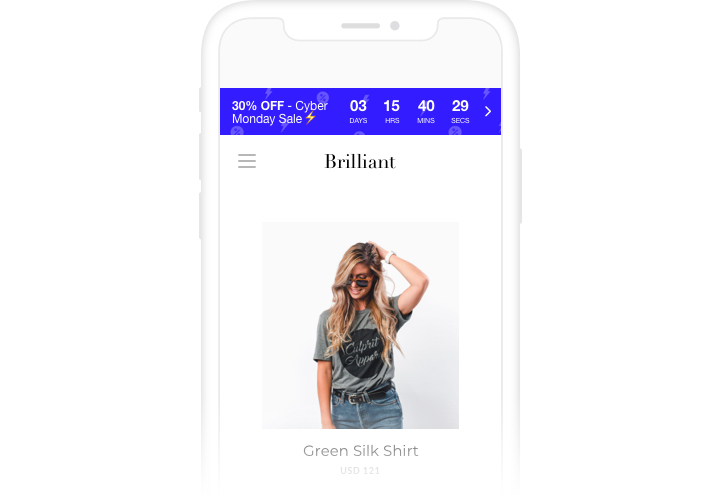 Heat up the atmosphere and evoke a feeling of limited availability of your goods, showing how quickly they get purchased right before the audience’ eyes. 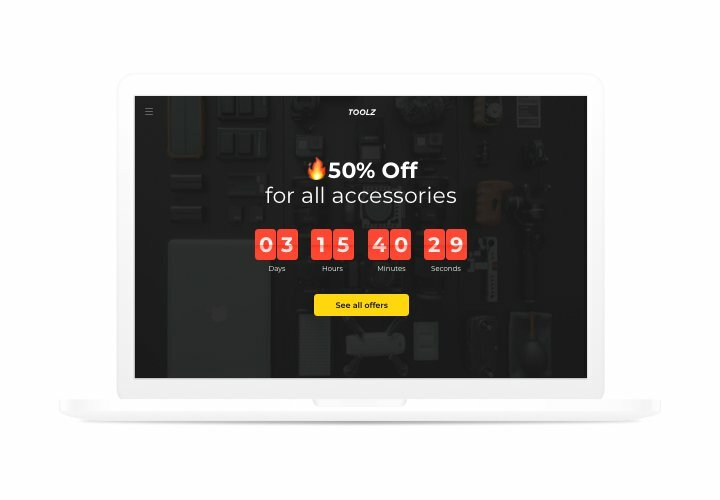 Convince users to purchase right now, showing a countdown of the special offer period. Attract attention to your future events or holidays. Counting days to them, and keep your audience looking forward to the start. Make your future events and sales impossible to miss and increase your profit. Encourage audience to shop by bringing them a feeling of urgency. Make your audience feel a fear of missing out your special offer or sale, with time ticking down to the end of it. It will be a great stimulus to purchase faster and will boost sales on your site. Show the stock is going down and increase perceived value and popularity of your goods. Evoke a feeling of competition for your items by demonstrating how the number of sales is raising and the stock is lowering. 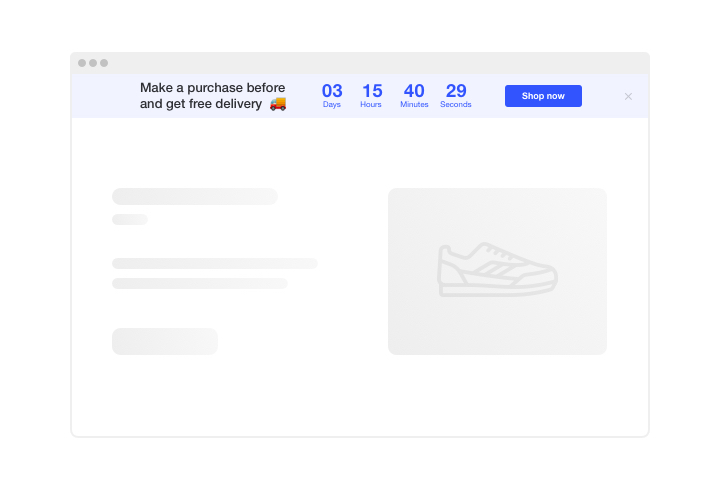 Let users feel they can miss the offer and rush to get it now. 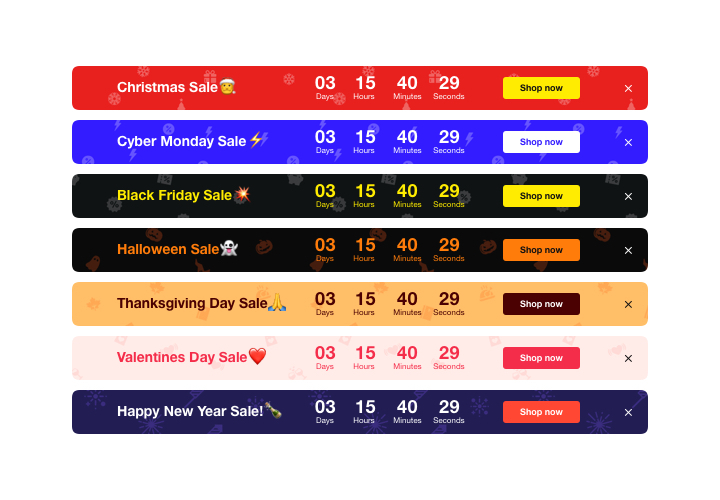 Draw more attention to your sale period with the help of an eye-catching holiday-style countdown bar. Set a bright theme sale bar for holidays and special events. It will add holiday mood to your website and advance your profitable offers, so that no one can miss them. Sell more during a profitable season. A brief instruction by Elfsight on setting up and embedding the widget on your site. No competence in web development required. Total installation time is less than 3 minutes. On Magento marketplace, find the extension page and press «Add to Cart», to start downloading. Enter your control panel of the site and activate the extension. Change the parameters of the interface and add required data to your Countdown Clock. Display the extension on your site. Integrate the extension into a chosen place of the website and save the changes. Enter your site, to view your app! Having problems with creating or adjusting the plugin on a website? Send your question to our support team. 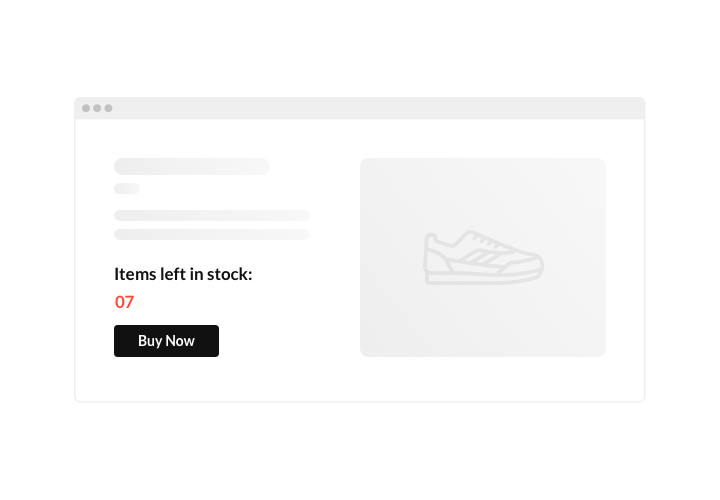 Build a Magento Countdown Timer in just 1 min!